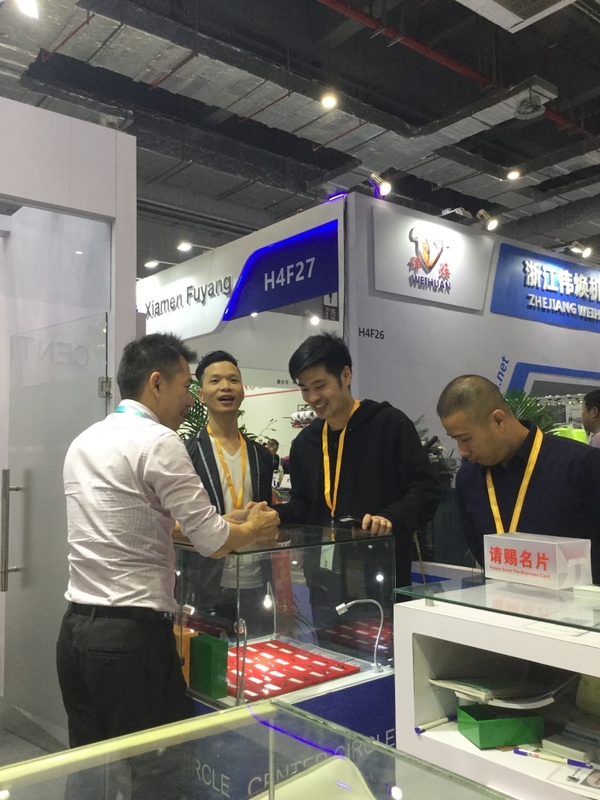 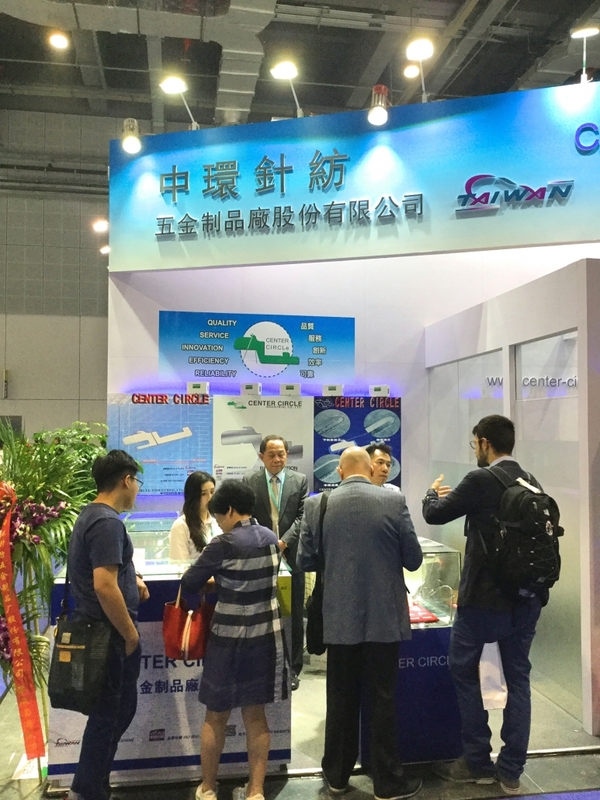 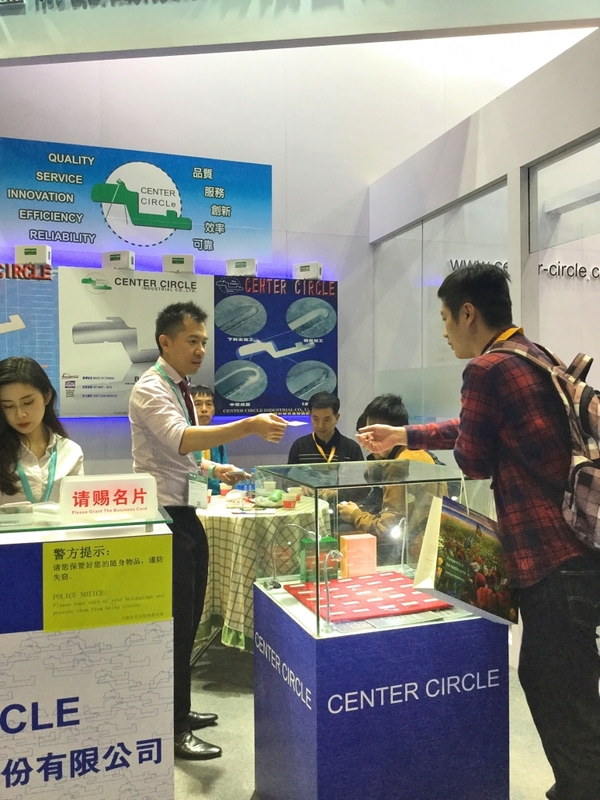 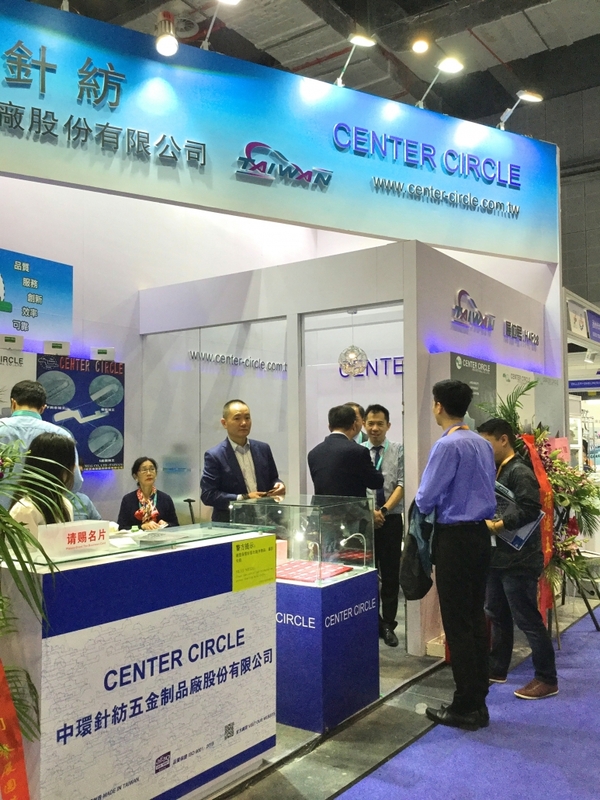 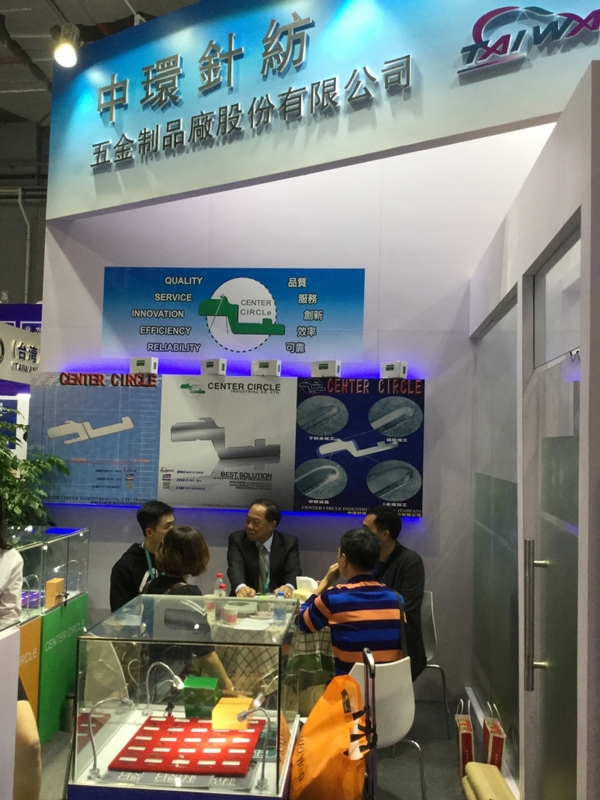 On October 15-19, 2018, it was a successful exhibition. 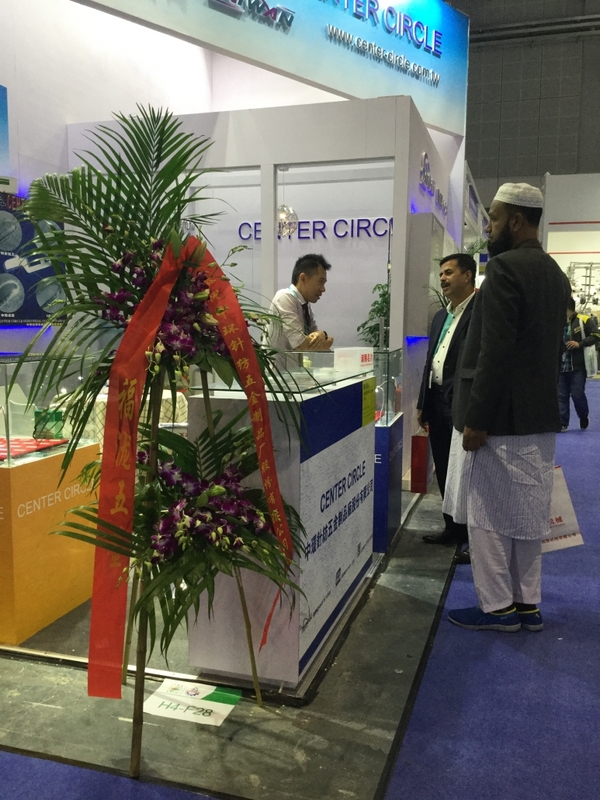 We are grateful to you for visiting our booth. 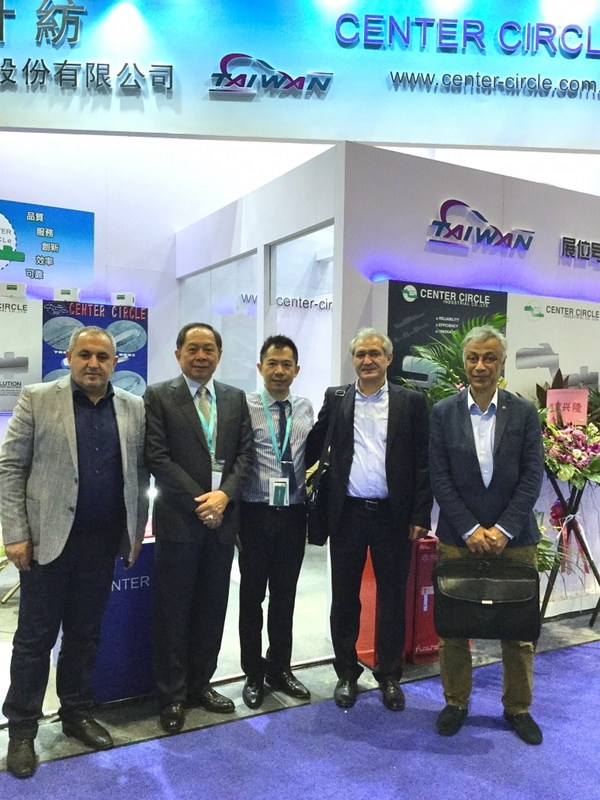 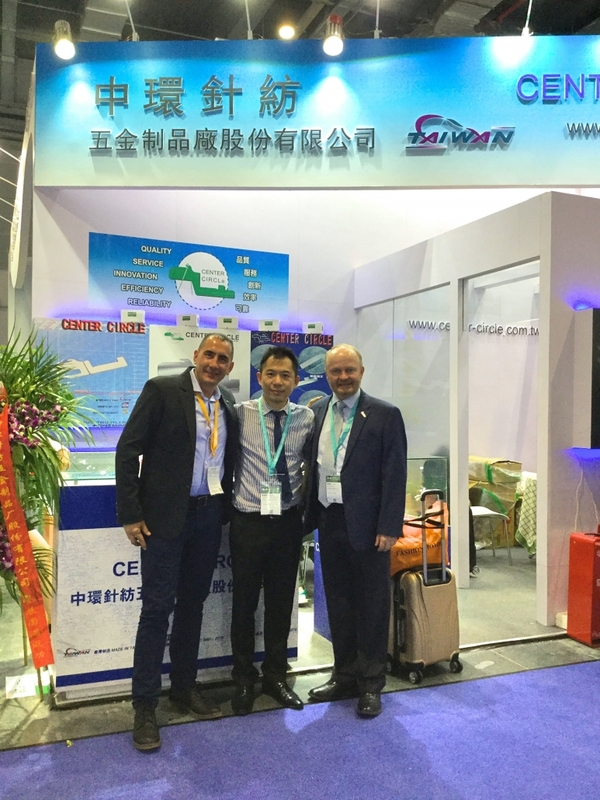 in ITMA ASIA + CIME in Shanghai. 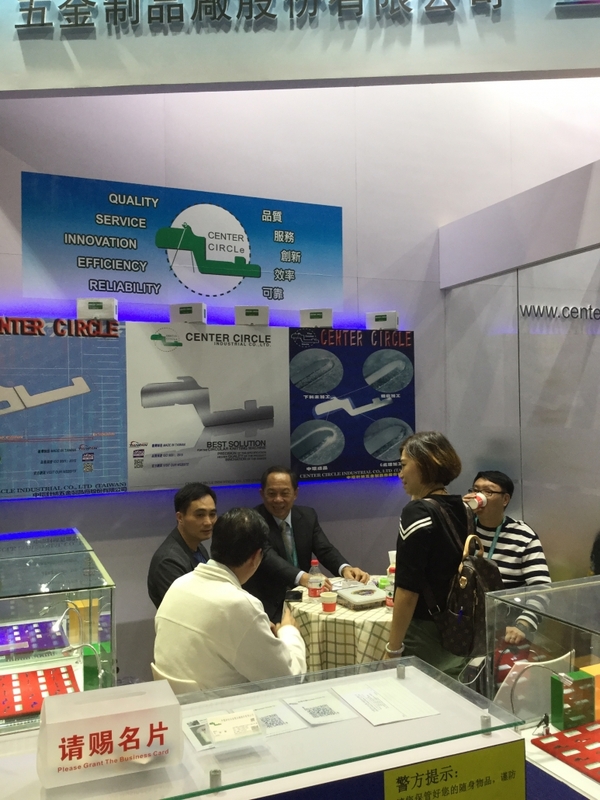 Please don’t hesitate to contact us if there is any question about our products and service. 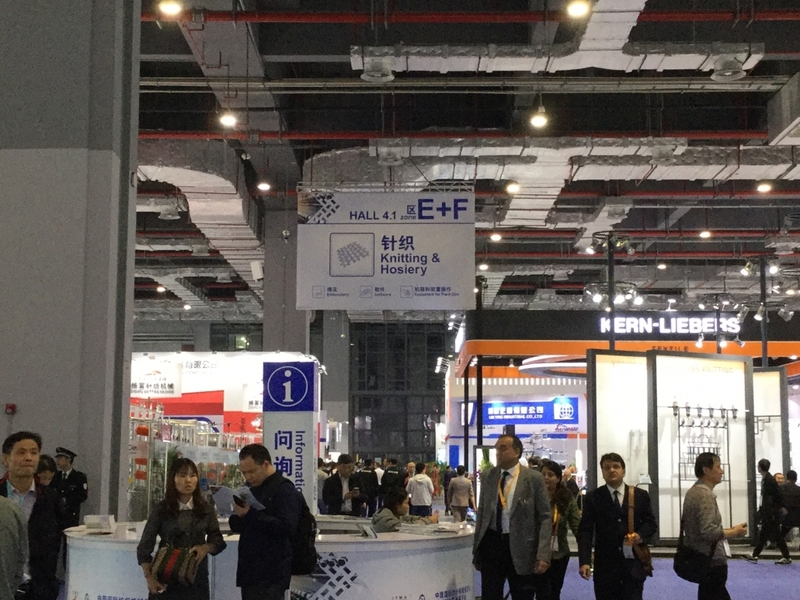 In 2019, we will attend ITMA 2019 at Barcelona on 20-26 June, 2019 (at Hall 8.1 – Stand D114). 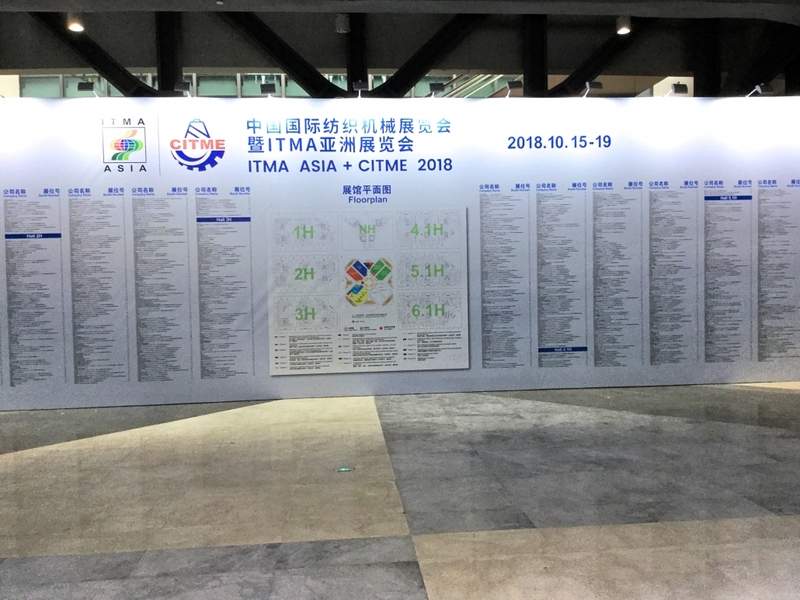 more foto about ITMA ASIA + CITME 2018! 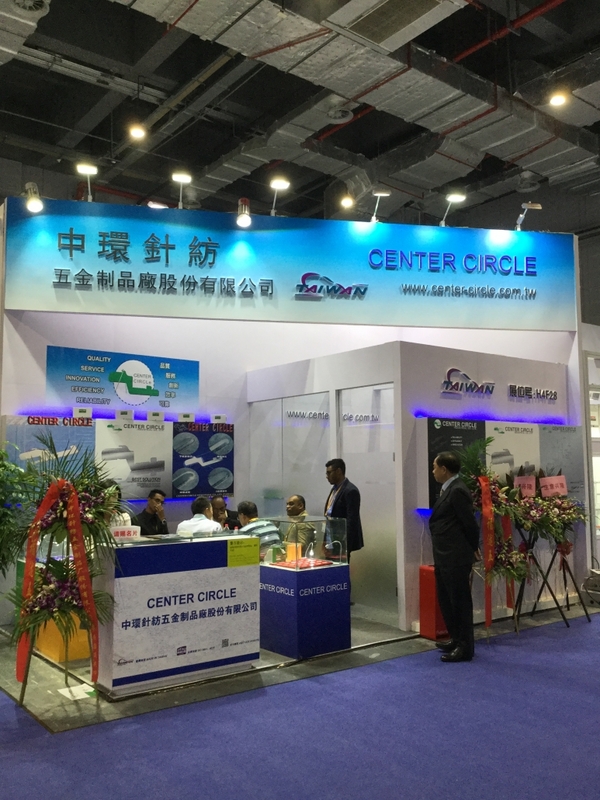 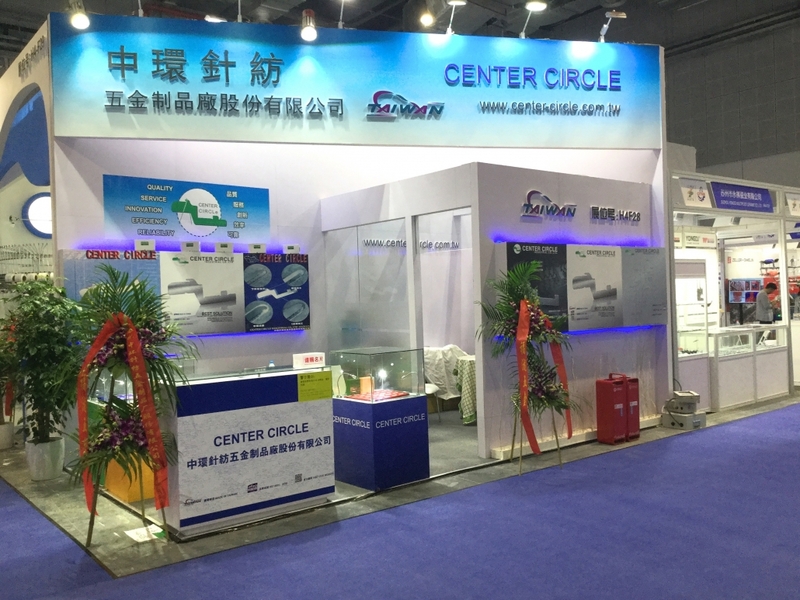 CENTER CIRCLE Industrial Co., LTD.